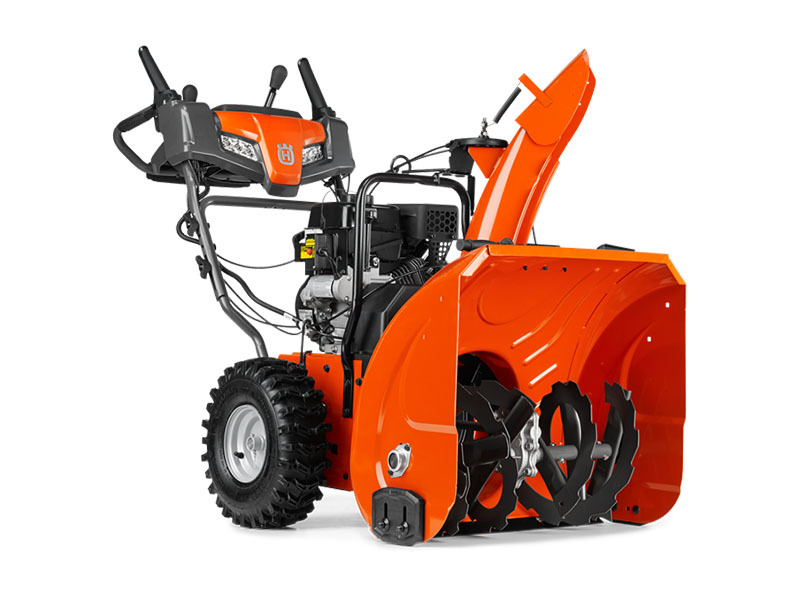 Husqvarna ST 224 has been developed for homeowners who need a high-performing snow thrower to clear snow from large garage driveways and paths. It works regardless of surface type thanks to the adjustable skid shoes. 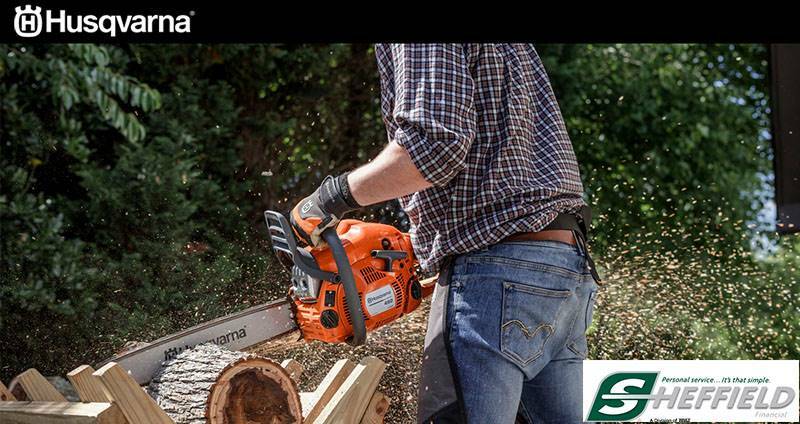 Husqvarna ST 224 has been designed for occasional use in all snow conditions. It has an efficient two-stage system with high throwing capacity. The handle has adjustable height for comfortable use. Friction-disc transmission ensures smooth operation. Features heated handle grips, LED headlights and electric starter for work in all weather conditions.